I really enjoyed this book! Justin, a Biblical archeologist, is going to make the discovery of a lifetime. She learns that Dr. Yeoman, the scientist in charge of the translation of the Dead Sea Scrolls, has covered up a major revelation. Justin makes it her mission to uncover his secret and to find out what was so awful that it had to be hidden from the world. Her search consumes her and leads her on a wild goose chase in Israel. It isn’t until the death of a close friend and mentor that she finds what she has been searching for all along. Justin’s findings will change the way the world looks at everything. Her discovery doesn’t change the Biblical translations in any way, but it does offer a scientific explanation that will shock anyone who learns of the scrolls’ existence. I love how the text’s revelations take a look at history repeating itself. The quotation, “Their arrogance, their feelings of superiority was larger than life, larger than God…”, says it all. 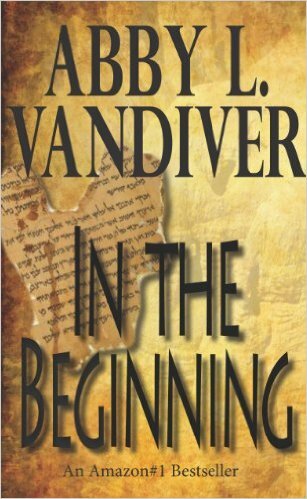 In the Beginning is well-researched and well-written. A great read! I am looking forward to reading the rest of the series. 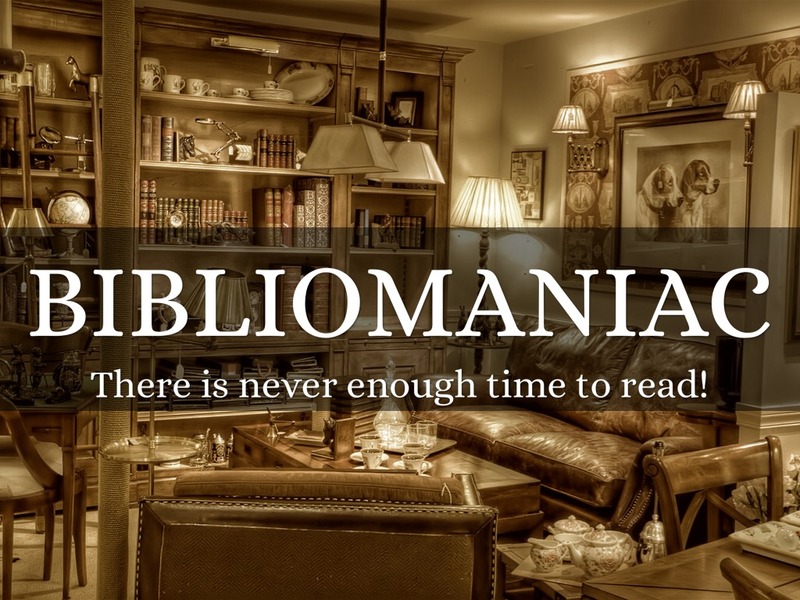 This entry was posted on July 27, 2015 by theantibibliophobiac.